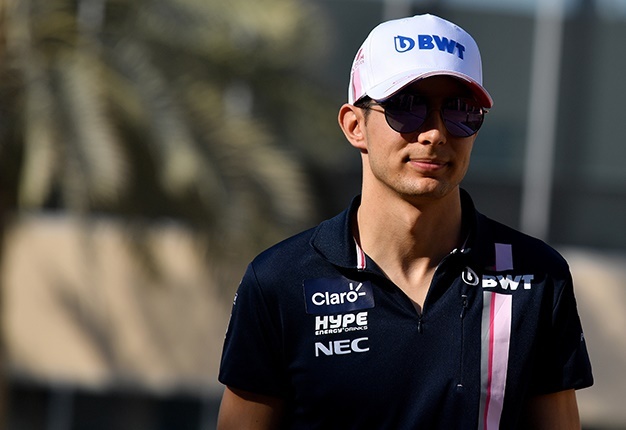 Esteban Ocon has admitted his role for 2019 could involve driving duties for as many as three Formula 1 teams. The Frenchman has lost his race seat at Force India, but it is strongly rumoured that he will be back on the grid in 2020, perhaps in Valtteri Bottas' place at Mercedes. 22-year-old Ocon's continuing support by Mercedes will mean he is not only reserve driver for the works team, but perhaps also for Force India and Williams. "Of course it's always better to race than to not race. But I will have a lot of work anyway," he told France's Auto Hebdo. "It seems I will have even more to do than before. I will go to all of the grands prix and work on the simulator, and we will try to give me as much work as possible on the track," Ocon revealed. "Perhaps I will take part in tests with Force India and Williams as well. Mercedes continues to support me and believe in my grand prix career, and I hope everything will work out," he said.